On August 2, 1779, Lt. Colonel Richard Campbell and his command of 73 men marched out of Fort Laurens-neither dismantling nor burning the fortifications. 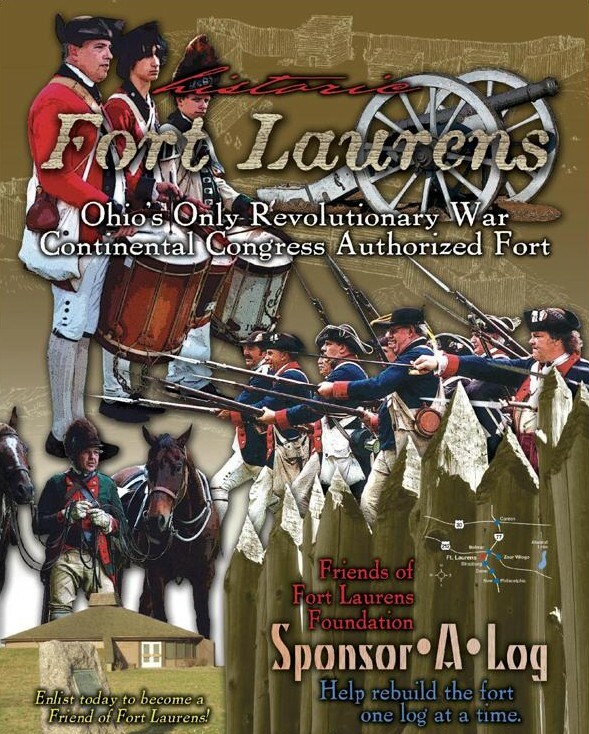 With this departure, the only fort built by The Continental Congress in what is today the state of Ohio began its physical decline. . . .